Experience the feel of country living while enjoying all the nearby shopping and dining at the Shops of Highland Village. 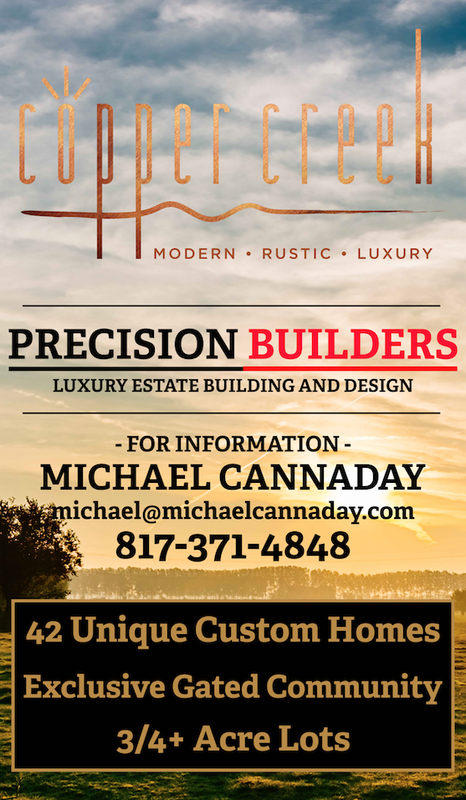 Copper Creek is a 42 lot, gated community with 3/4+ acre lots available for sale today! 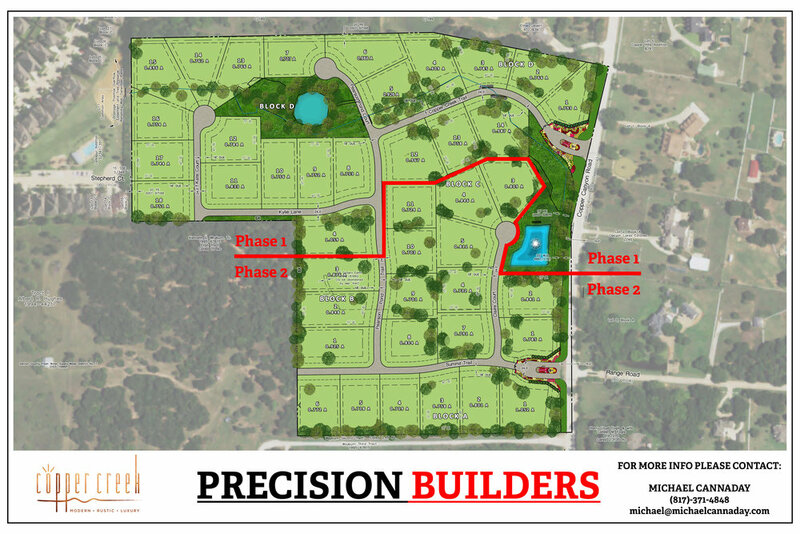 CALL AND SCHEDULE A TOUR TODAY TO RESERVE YOUR LOT!